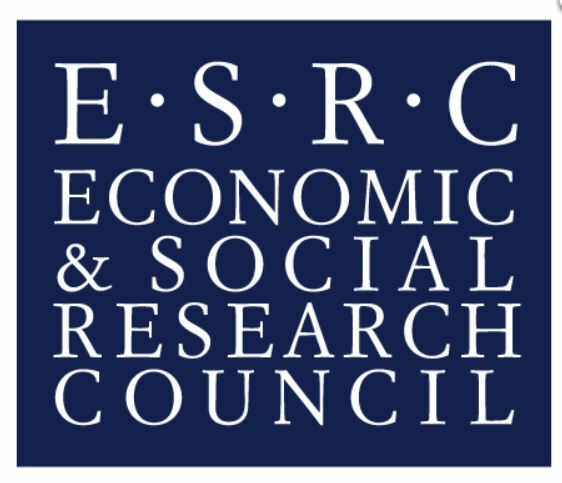 On the 7th December Elsie attended the 'Kick Off' day for new ESRC funded project 'Reanimating data: Experiments with people, places and archives'. As a member of the external advisory/critical friends team for the project, she was there to support the development of this innovative and experimant project. Elsie was part of a Q and A panel 'Being WRAP' (Women Risk and AIDS project) session where members of the original WRAP team were be interviewed by a new generation feminist researchers.